Pulse declared they will be running for KSU during their 21st anniversary reception. 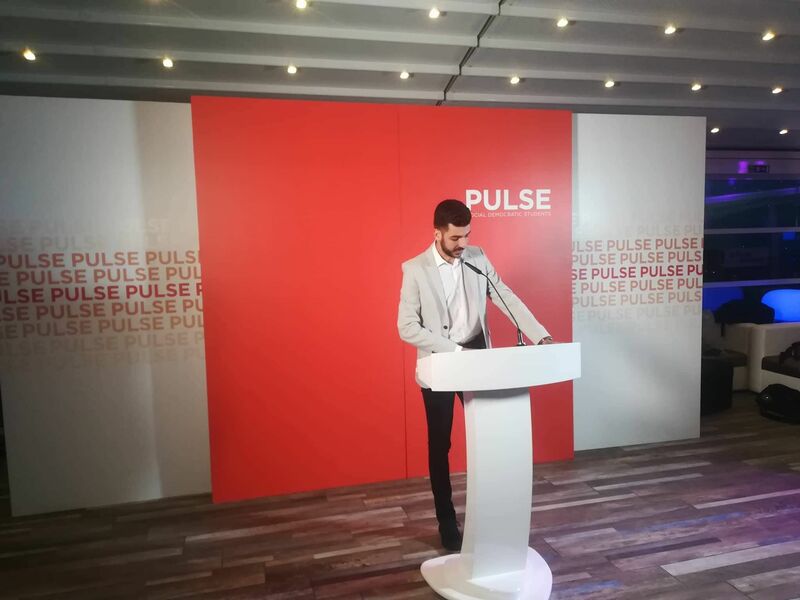 Pulse President, Johnluke Ellul said that, “”Pulse will be contesting the KSU elections with a whole team which offers a full and proper representation not only to KSU but the whole University.” The official announcement follows reports of rumours that Pulse will be contesting after 2 consecutive years. 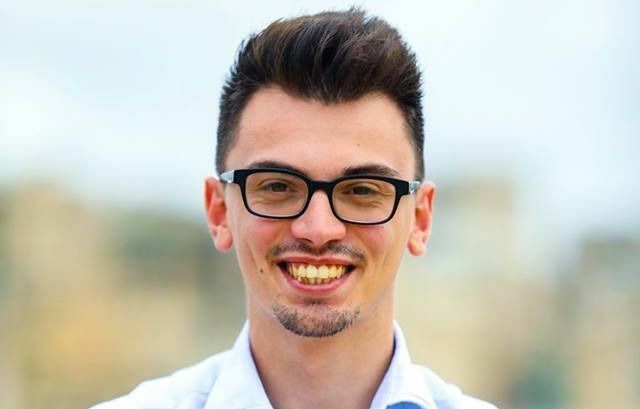 Following this announcement, rumours are that Jacob Portelli will be contesting for KSU President with the same organisation. 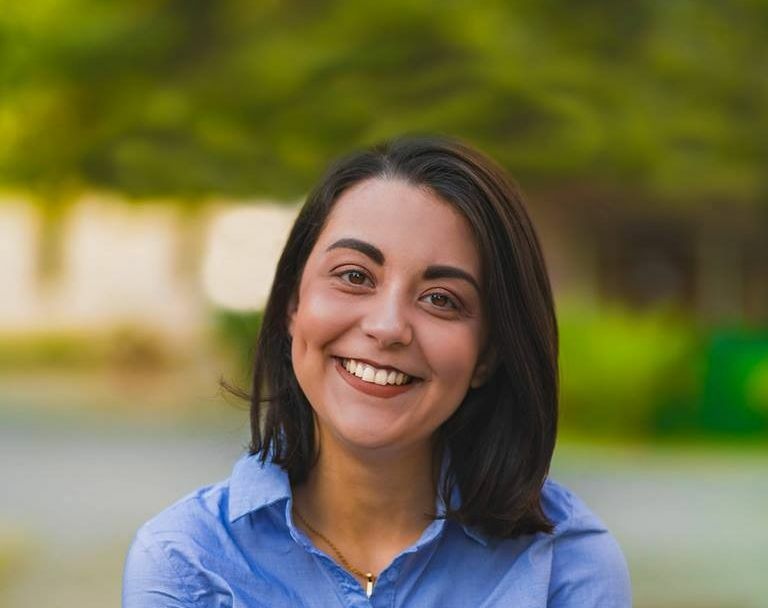 Portelli is currently serving his term as KSU’s Education commissioner. 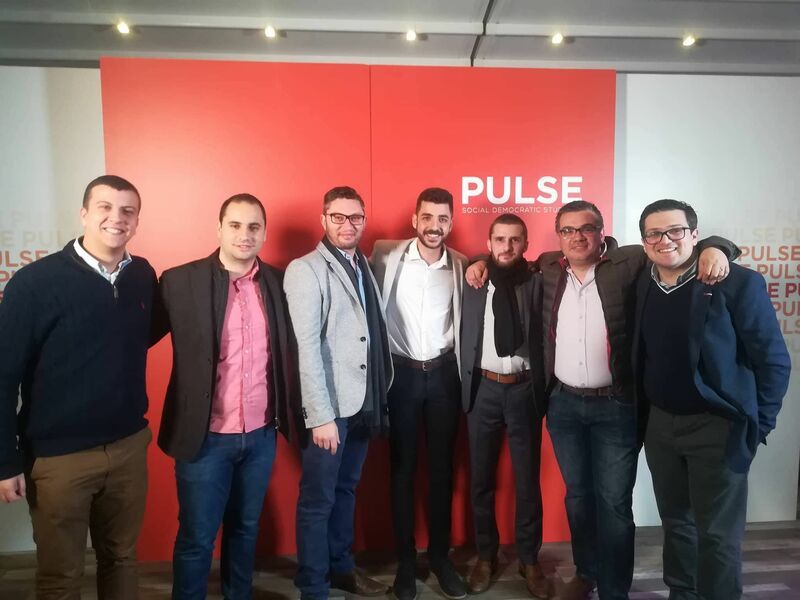 In the past 2 years, Pulse decided to forfeit the election as they disagreed with the ever-present electoral system and were undergoing a restoration. 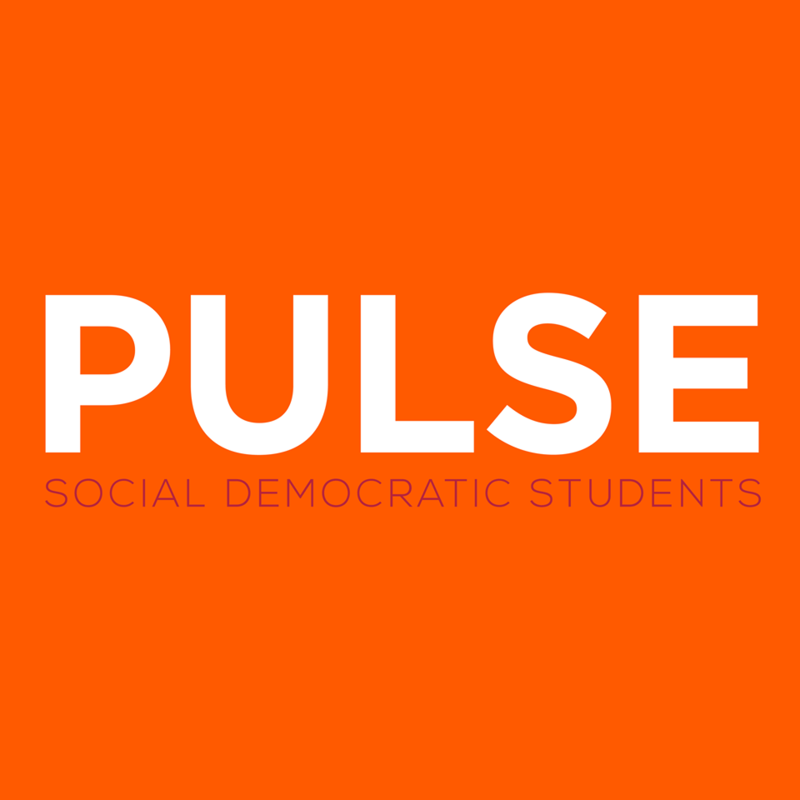 In 2016, The First Past the Post electoral system used in KSU elections was described by Pulse as “archaic and anti-representative”, and not representative of each and every student. 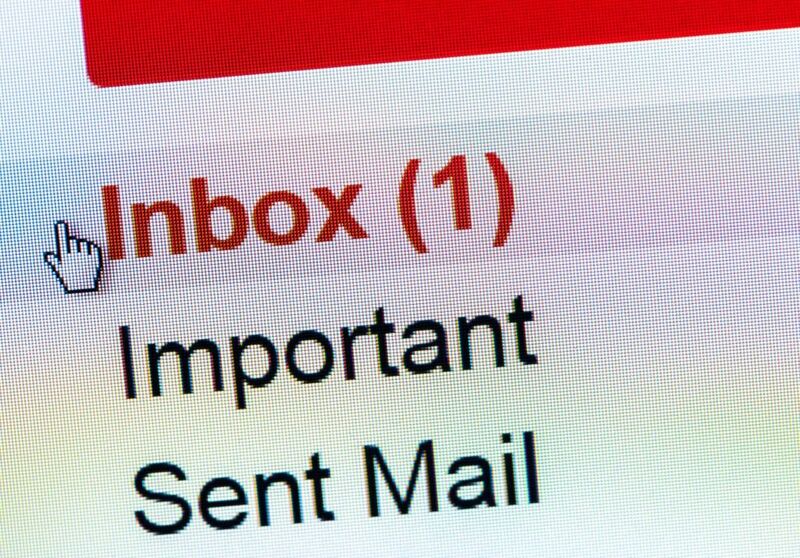 The First Past the Post system means that the candidate with most votes wins the contested seat. In light of the fact that margins in prior elections were sometimes within 100 votes of each other, Pulse’s claim may hold some truth to it. However, SDM claimed this issue had been coming up for years before 2016 right before elections. They had suggested that the system should open the door to individual contestation, creating the possibility of a third political organisation to be founded. Furthermore, they had put forward their belief that the term for KSU should be a lengthier one.